The products of a new collaboration are put on sale between shichigoro-shingo and “Black Milk” which is popular brand of leggings in Australia. 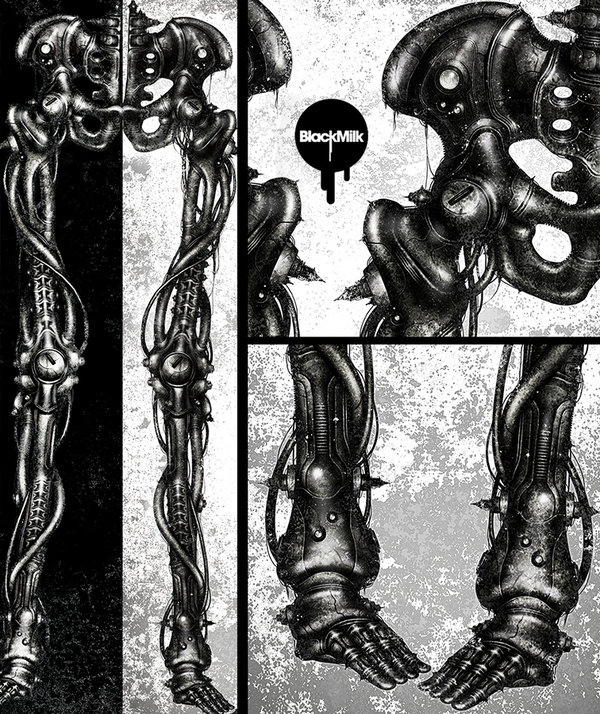 What is sold this time are the mechanical skeleton (leg) style “Mechanical Bones Leggings”. There are two types of White and Black. A new, attitude-packed take on one of our classic pieces. Show us your bones, baby. Website and Facebook of Black Milk.